Founded in 2013 by Marisa Bellani, Roman Road is a contemporary art gallery committed to bolstering the talents of up-and-coming and mid-career artists. Located in the East End of London, the gallery endeavours to inspire its audiences to connect with emerging art today through innovative solo and group exhibitions and intriguing displays. The selection of Roman Road’s represented artists is strongly based on their ability to conceive and realise projects that bring something new and exciting to the art scene today. 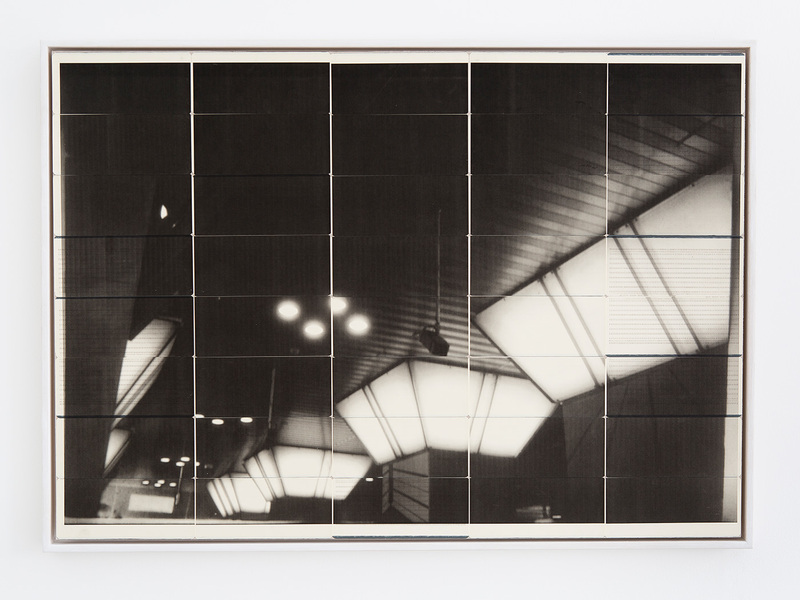 With a focus on photography and process-based art, the gallery highlights and exhibits works by artists who push the boundaries of photographic printing and explore the possibilities and evolution of the artistic process. 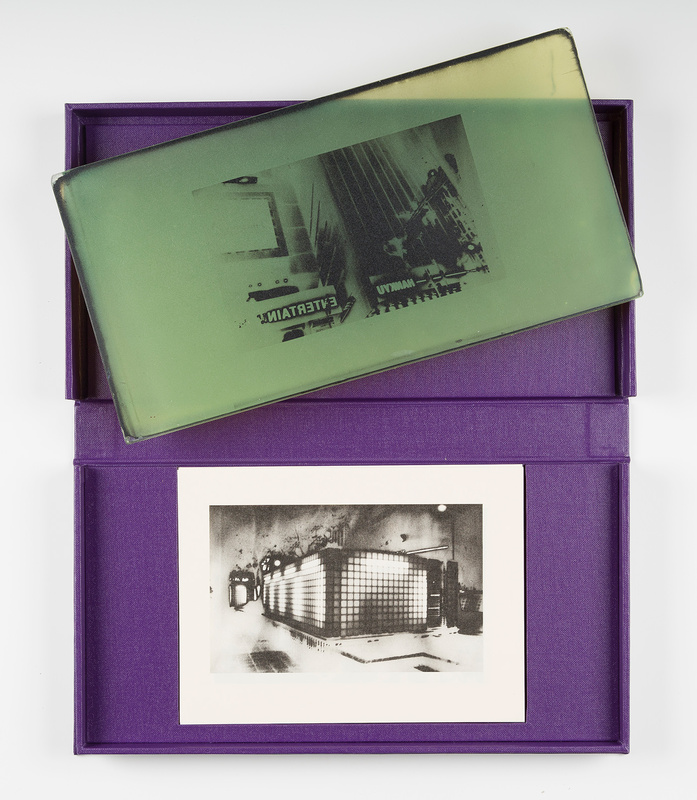 Such artist projects include Antony Cairns’ E.I. 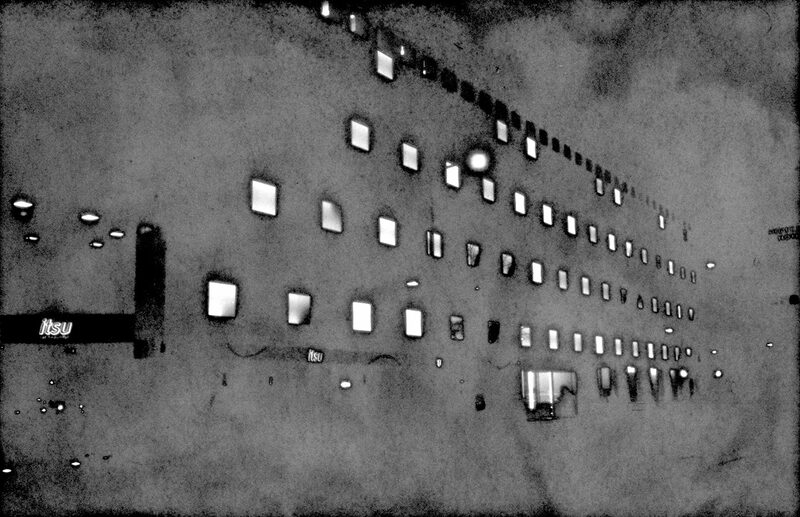 Series, which presents his nocturnal photographs of cities petrified in e-ink screens; and Thomas Mailaender’s Illustrated People, in which he printed archived images onto the bodies of volunteers using ultraviolet light. The popularity and growing success of Roman Road’s represented artists have seen the gallery expand its programme to include international pop-up shows and to continue to participate in notable art fairs.